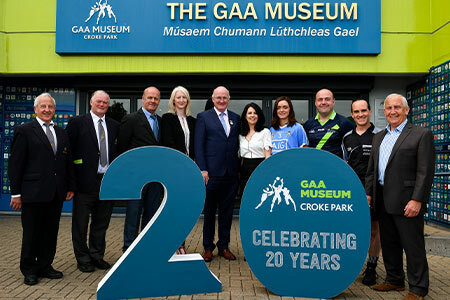 The GAA Museum is inviting secondary school students to show off their writing prowess with an essay, short story or poem using the theme ‘The GAA is at the heart of who we are.’ Entries will be judged by a panel of talent-spotting experts, including writers Fiona Looney and Paul Howard. Entries will be accepted in both the Irish and English languages. There will be a prize for both the best English and Irish entry in each category. 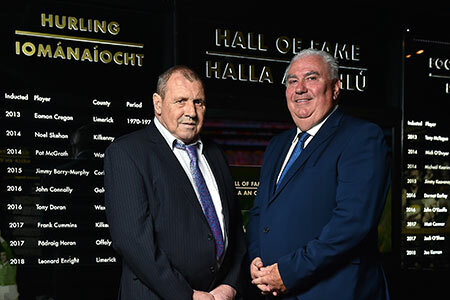 Winners will be honoured with a special awards ceremony in Croke Park with their parents, teachers and the esteemed the judging panel. They’ll also get a chance to spend the day with the GAA Communications Department, where they might even uncover a future calling! Full participation and prize details below. Closing date for entries is Friday 23rd November at 5pm. Best of luck! Invitation for student, parents and teacher to winner’s lunch with the judging panel in Croke Park in December 2018, where the winning student will be presented with a certificate for their achievement. 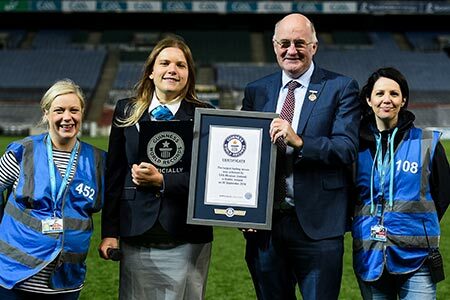 The chance to spend a day working with the GAA Communications team in Croke Park. Custom GAA Museum O’Neills jersey. 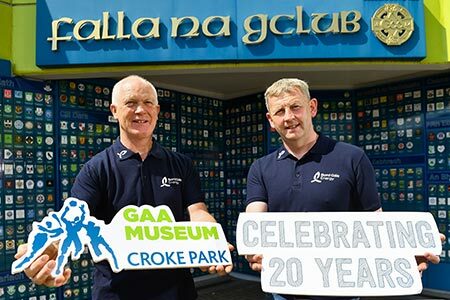 GAA Museum prize pack, including a Family Pass for the Ericsson Skyline Tour. Winning entry displayed on the Croke Park website (www.crokepark.ie/gaamuseum). 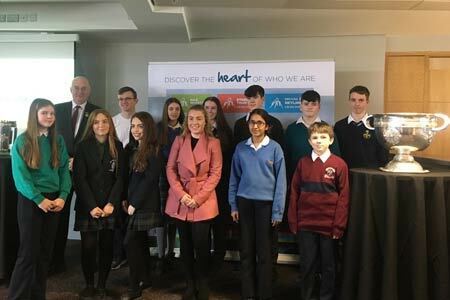 Invitation for student, parents and teacher to winner’s lunch with the judging panel in Croke Park in December 2018, where the students will be presented with a certificate for their achievement. Invitation for student, parents and teacher to winner’s lunch with the judging panel in Croke Park in December 2018, where the winning students will be presented with a certificate for their achievement. GAA Museum prize pack including a Family Pass for the Ericsson Skyline Tour. 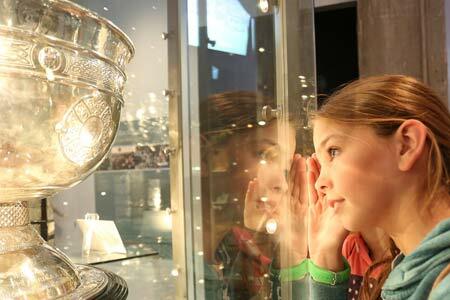 Winning entry displayed on GAA Museum website (www.crokepark.ie/gaamuseum). Invitation for student, parents and teacher to winner’s lunch with the judging panel in Croke Park in December 2018, where the students will be presented with certificate for their achievement. 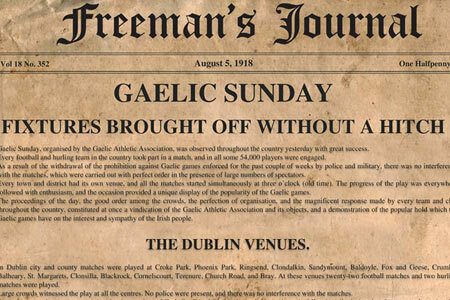 All entries must be emailed to Ailís in the GAA Museum at [email protected] with the email subject line Essay Competition Entry. Entries must be submitted as a Word Document attached to the email. Entries must be submitted before 5pm on Friday November 23rd, 2018. 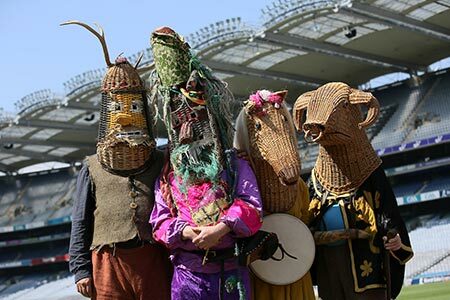 All entries should specifically address the competition theme ‘The GAA is at the heart of who we are. Entries can be in the following forms: Essay, short story, poem. Maximum word count for entries is 1500. Students must only submit their own original work. Students must submit their entries before the deadline of 5pm, November 23rd, 2018. One student can submit up to a maximum of three entries. Entries must not contain any profane or derogatory language.